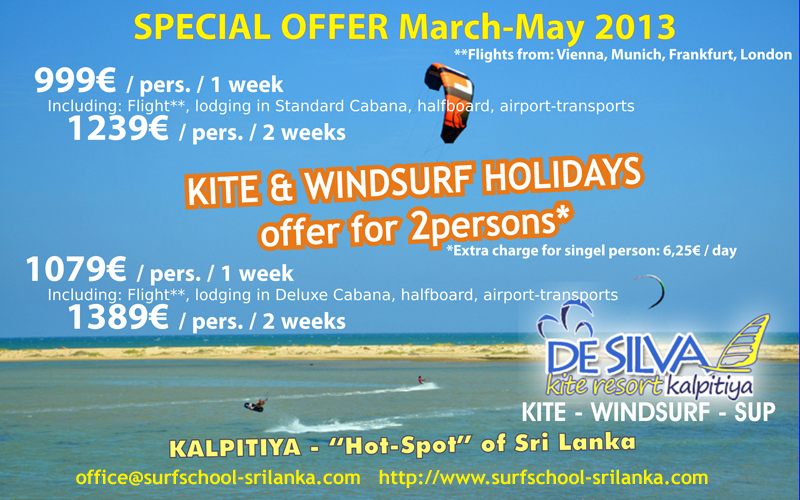 Book your spring holidays at Kite Center De Silva! Really its fact that Sri Lanka tour, it's places, food are really tasty & heart touching. I agreed with you. Sri Lanka is an island in the Indian Ocean just north of the equator. Today it is known in Sri Lanka's global tourist markets as a highly attractive holiday resort with a wide and varied choice of distinctive hotels to suit every taste and purse. 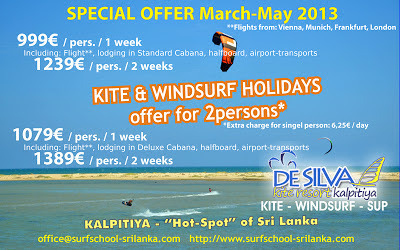 FareTour.com offers complete Sri Lanka holiday packages!